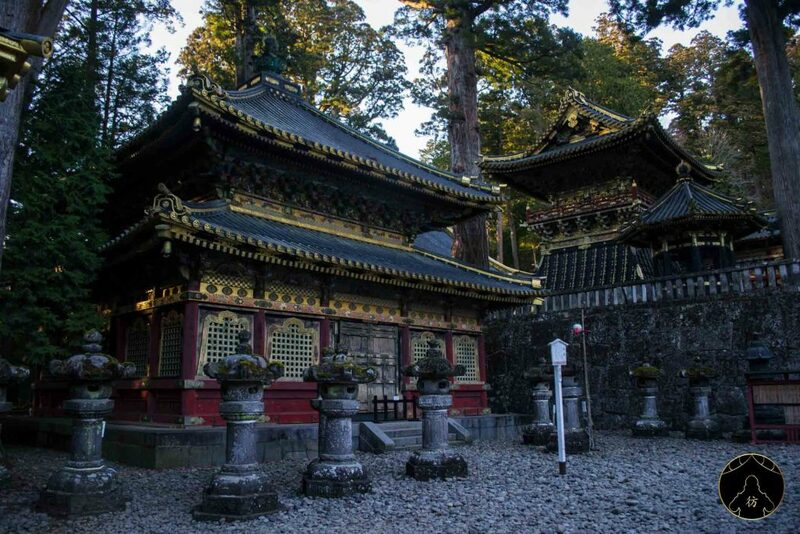 Nikko Japan – Nikko is a charming city located 120 km north of Tokyo. 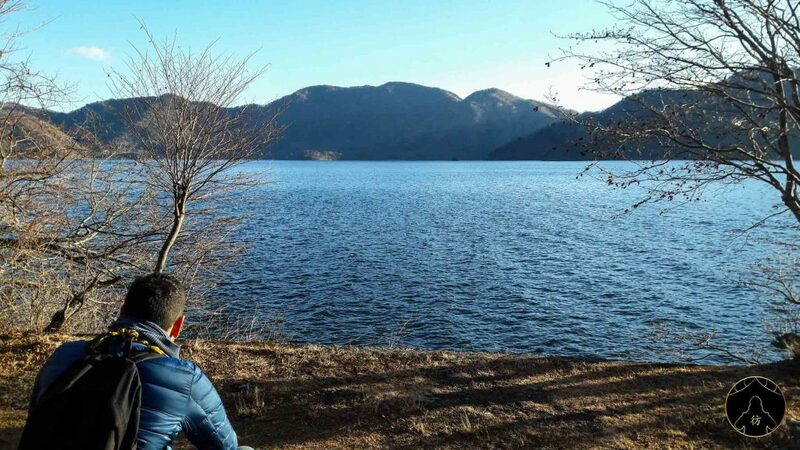 It is quite popular among tourists and also among Japanese people who enjoy it during the weekend for example, when they’d like to spend some time away from Tokyo’s hecticness. 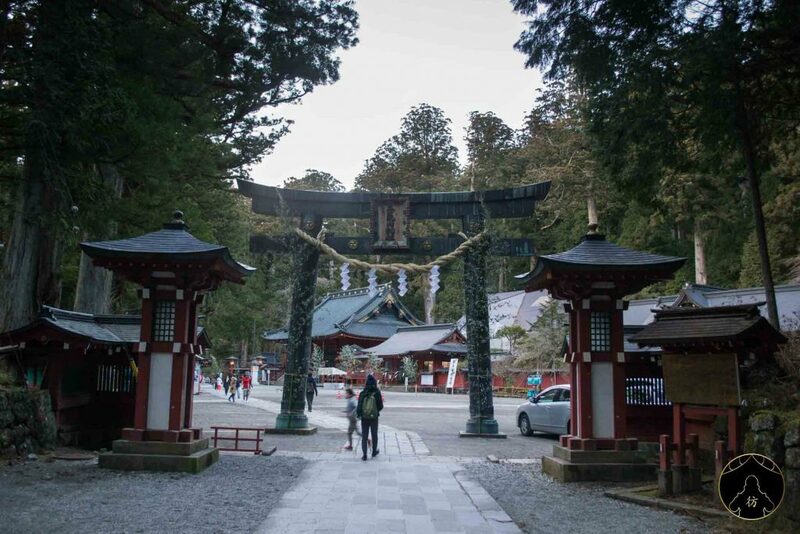 Let’s talk about travel and accommodation in Nikko first! 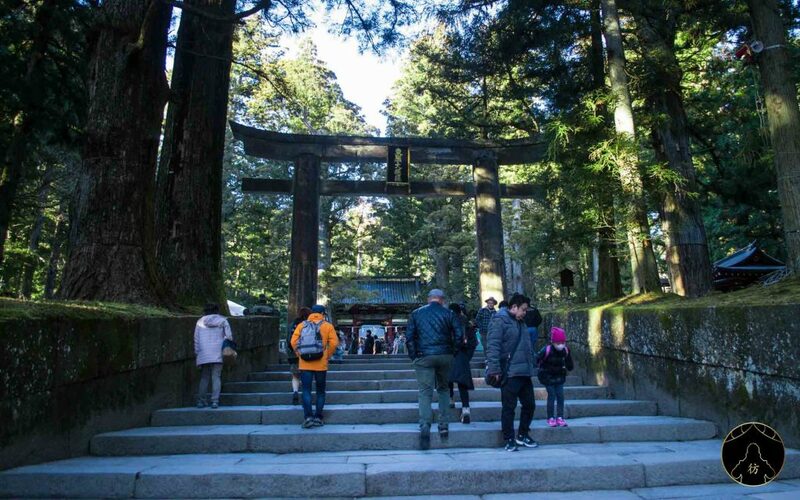 Nikko Japan – When to Travel there? either in mid-October during the autumn season in Japan, right in time for the momiji (also known as koyo)! or in mi-April in spring to enjoy the cherry blossom season in Japan. If you’ve missed it in Tokyo (where it happens usually end of March), you can still be in time for Nikko’s cherry blossom season. 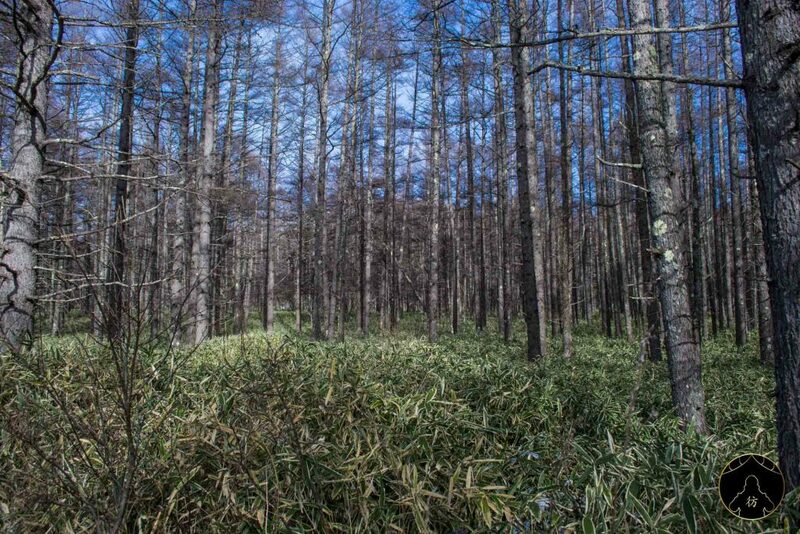 Since it is located more towards the north, Nikko’s cherry trees blossom few weeks later. I personally went there for New Year’s Eve. It was rather cold at that time of the year but I was able to walk around the city and visit everything I wanted to see while still enjoying the snowy landscape. Nikko Japan – How to get there? From Tokyo, the train is your best option to go to Nikko. I recommend the Tobu Skytree Line (Section Express); it’s the cheapest you can find and the trip lasts a little more than two hours from Asakusa, which is rather fast but not too fast so you can enjoy the landscape on the way. 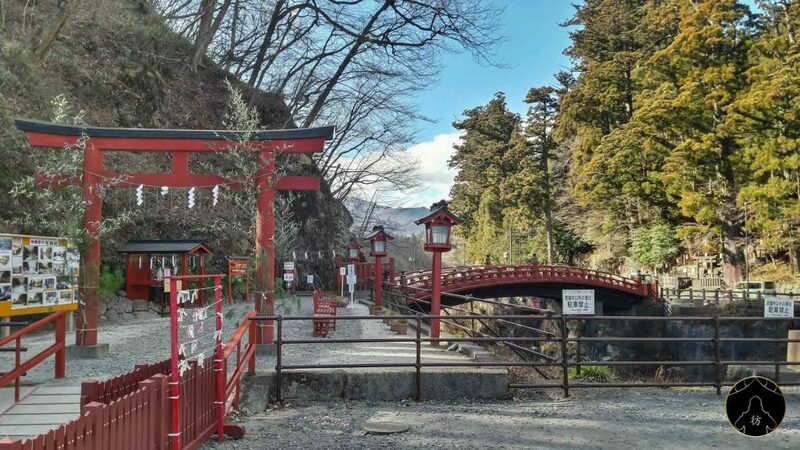 The Nikko Pass is a discounted pass that includes a round trip to Nikko (Tobu Nikko) as well as unlimited travel on buses for two days. 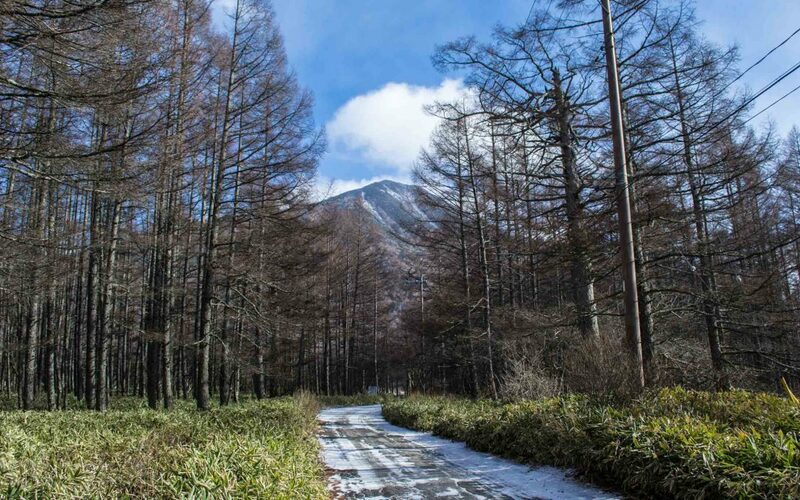 It’s very convenient if you want to move around easily in Nikko. It costs around $40 and you can get it at Asakusa’s train station. 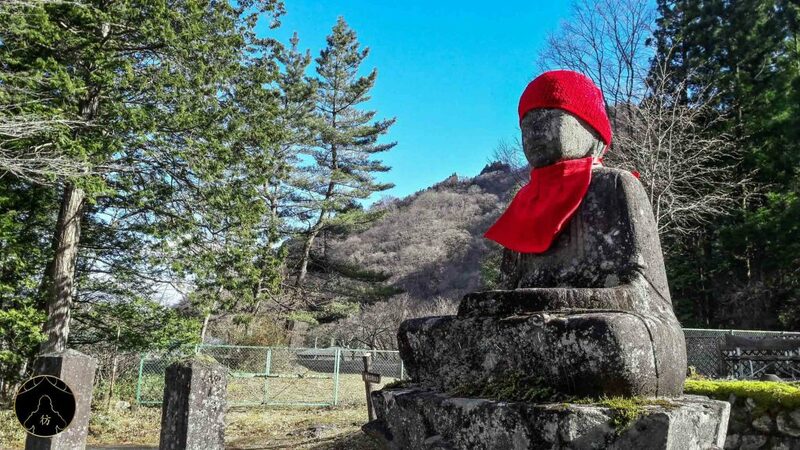 More information on the Nikko Pass here. You can check hyperdia.com for train schedules, it’s in English now! If you didn’t buy the Nikko Pass, don’t worry, I didn’t either. You can always buy a bus pass at the Tobu Nikko station. I recommend you get the Senjogahara Freepass; it costs about $24, is valid for two days and gives you unlimited travel access from station 1 to 38. A list of all the stations covered by the pass as well as train schedules is available here. 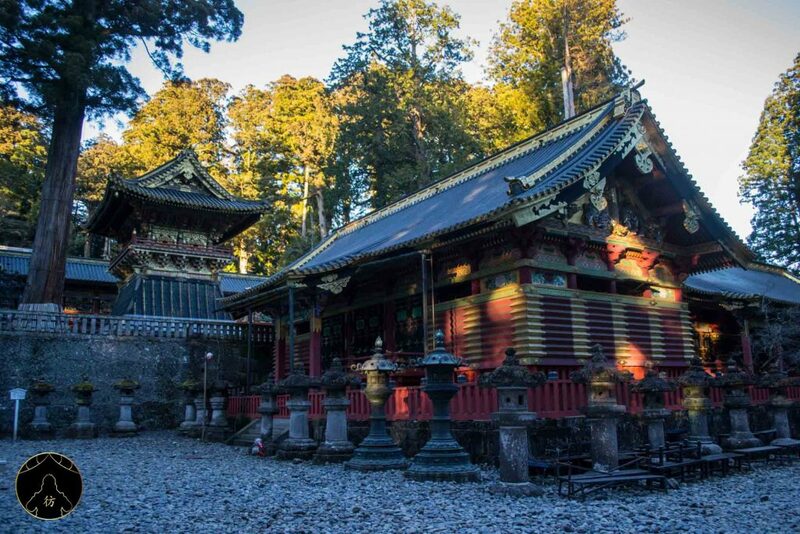 Nikko Japan – Where to stay? If you have to choose a hotel in Nikko, make it near the train station because it’s where major stores and restaurants are. This is the hostel I stayed at. It’s one of the cheapest in Nikko so it cost me around $27 per night. The hostel was clean, comfortable and had free WIFI. It’s located two minutes away from the train station and five minutes away from a supermarket called the Lion d’Or. If you’re aiming for a more comfortable hotel, I met a French couple who told me about this great ryokan. Judging from the pictures, it seems really worth it, so if you can afford it, I say go for it! 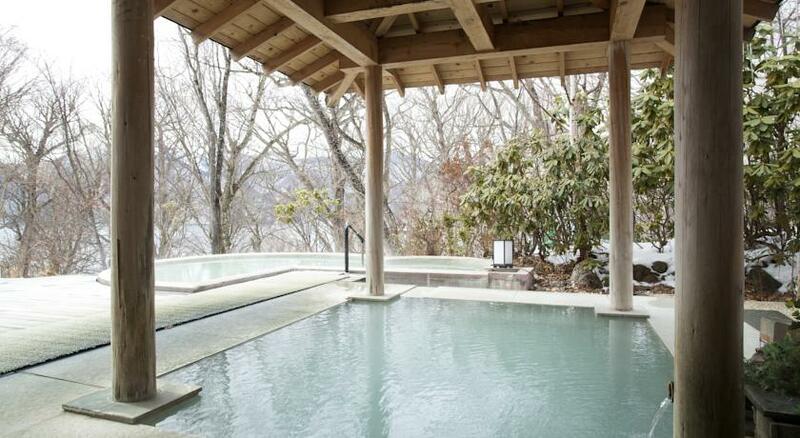 Looks like they have a great onsen too! 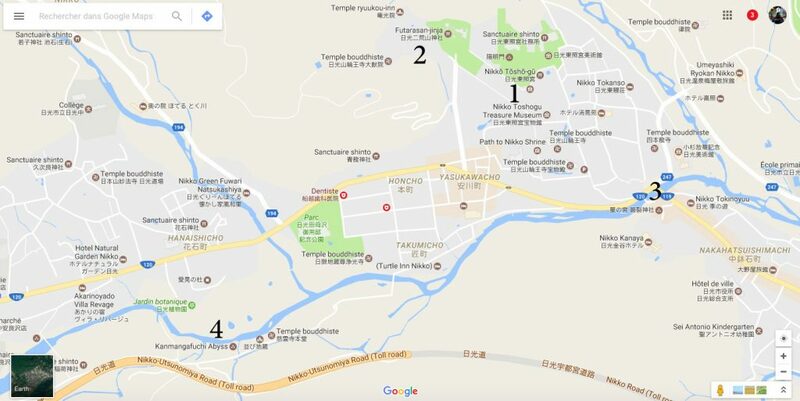 Now, let’s talk about where you can go and what you can do in Nikko so here’s a list of my 8 favorite places to visit, along with two maps to help you figure out their exact location. This Shinto shrine was built 400 years ago and houses the remains of one of the most influential shoguns of Japan, Tokugawa Ieyasu. The Tokugawa family is very respected in Japan. It is their rule that ushered in the Edo period, with a border shutdown and an important cultural development within the country itself. 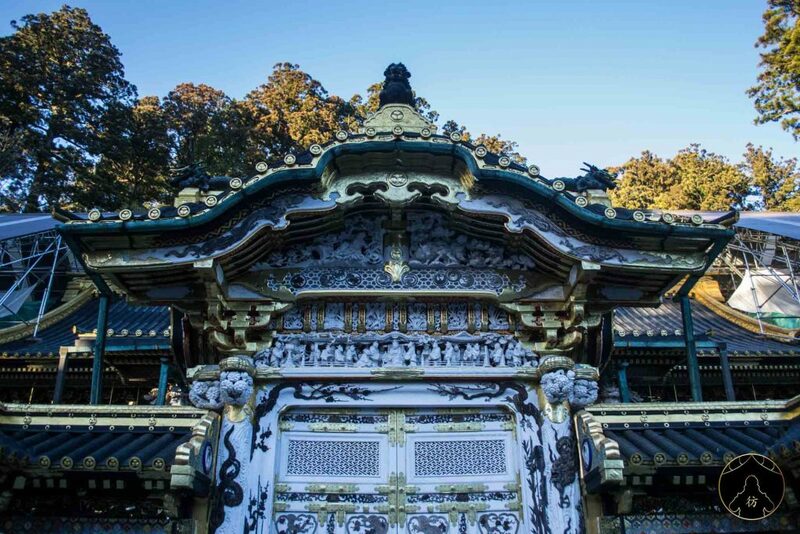 The Toshogu Temple is therefore a must-see in Nikko and you’ll have to pay around $12 to enter. 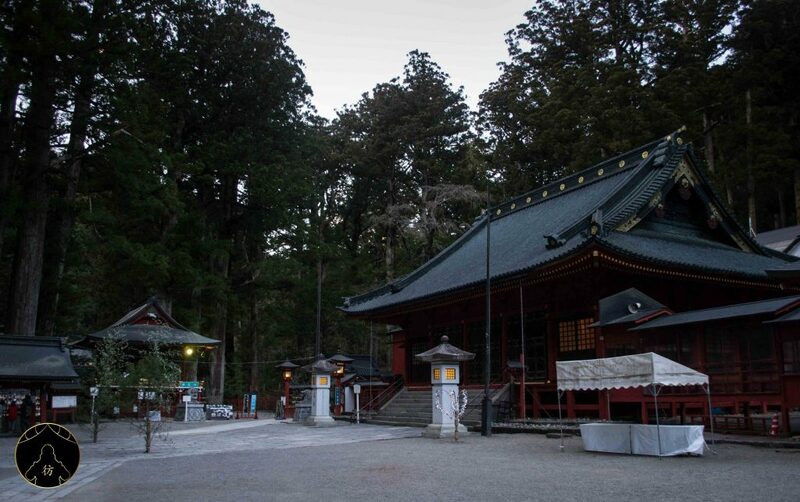 This is also a Shinto shrine that was built to honor three Shinto deities: Ōkuninushi, Takiribime and Ajisukitakahikone. Each of them represents a mountain in Nikko. 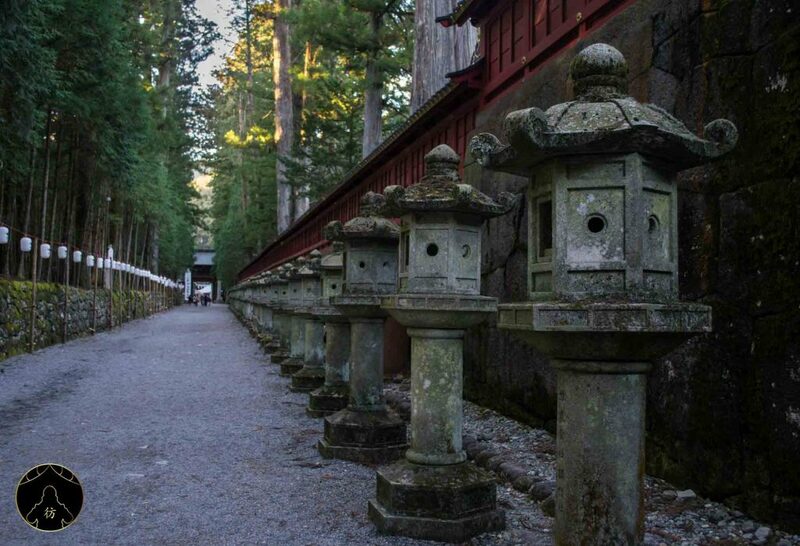 After visiting Toshogu, turn right and follow the lantern-lined path until you get to Futarasan shrine. Entrance is free by the way. I was in Futarasan for New Year’s Eve and I had the opportunity to attend a great drumming performance around a huge fire. It was memorable! You can’t miss Shinkyo Bridge. In fact, you might have seen it if you visited the first two temples I told you about. Shinkyo Bridge is a sacred monument for Japanese people. 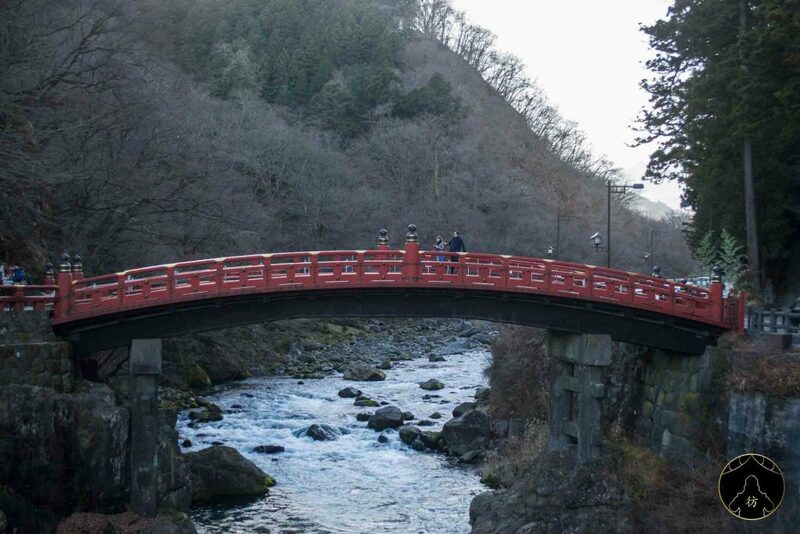 According to the legend, the snakes that used to cross the Daiya River transformed into a sacred bridge. In 1636, it had to be repaired and painted to give it its actual color. You have to pay around $3 to cross the bridge. If you turn left and walk along the Daiya River for 15 to 20 minutes, you’ll get to Kanmangafuchi Abyss. It’s a very pleasant setting to walk in, especially if the weather is good. The Kegon Falls are the greatest and most impressives waterfalls of the region. You need to stop at station 24 and walk five minutes to be able to see them. I visited the falls in December and because of the very low temperatures, parts of the waterfalls were frozen. It was quite a sight. 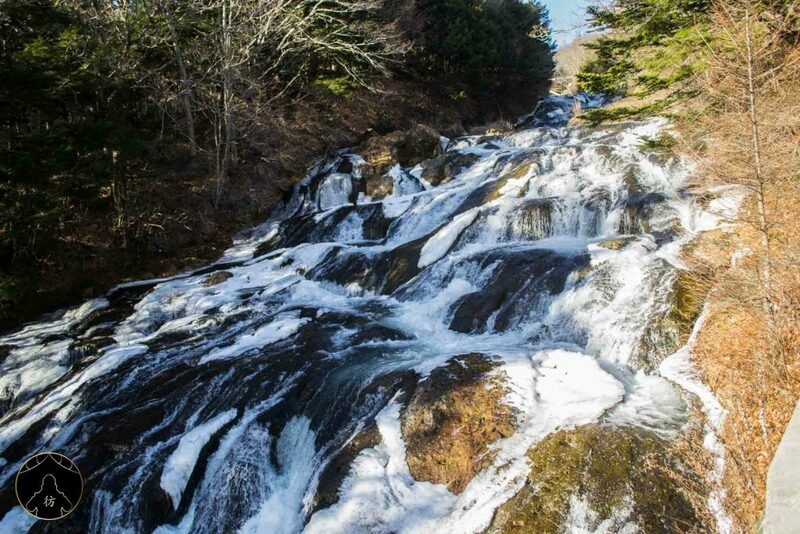 Kegon falls is actually considered one of the 3 best waterfalls in Japan and it logically makes our list of the 10 most beautiful places in Japan. 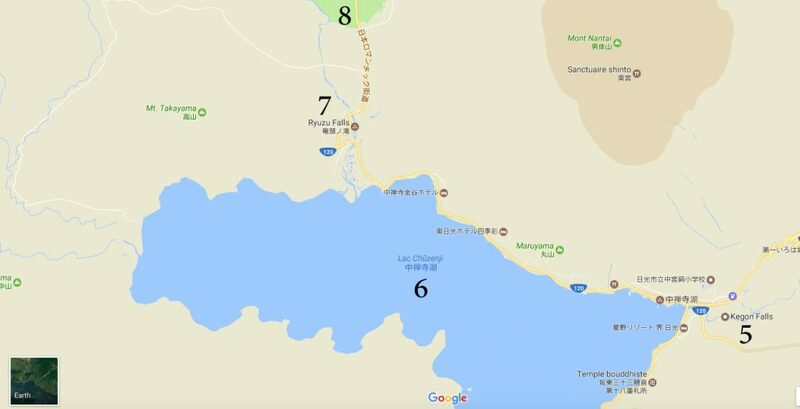 Chuzenji Lake is the main fresh water supply of the region. Its formation is due to the melting of the permanent snow of the surrounding mountains. It has been contributing and still contributes to the agricultural development of the region where rice, grains, vegetables and seasonal fruit are grown. 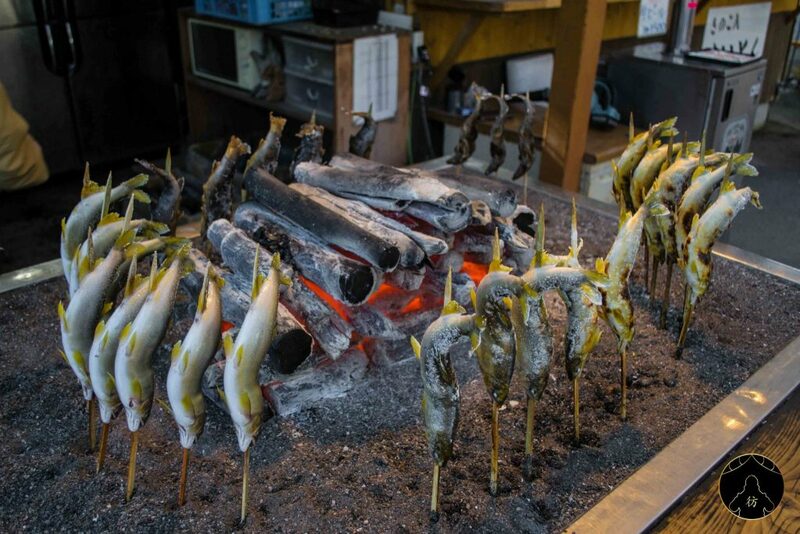 Chuzenji Lake is also known for its tasty fish and you can try some at the local fish stalls. You can also go for a trek around the lake by following a small walking trail along the northern part of the lake. 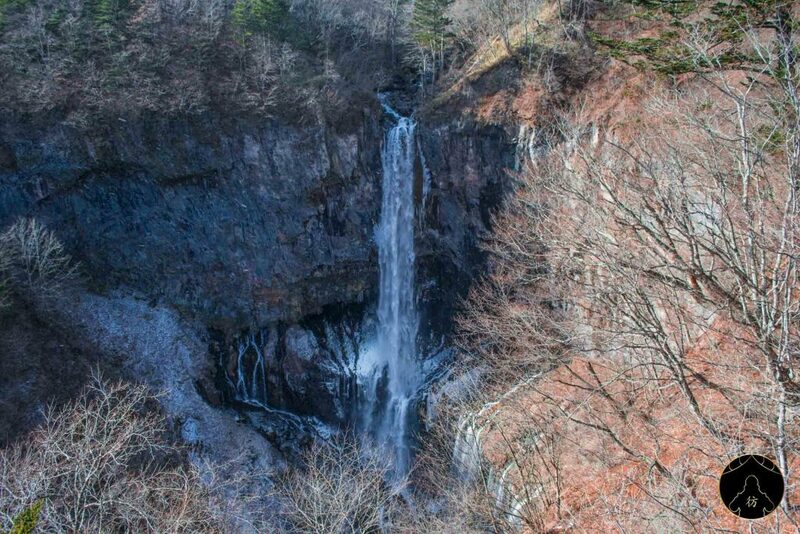 You can start at the Kegon waterfalls for example and walk around the surrounding forests to Chuzenji Lake. Maybe you’ll meet a few monkeys like I did! If you’re going there by bus, station 35 is the nearest station to the waterfalls. 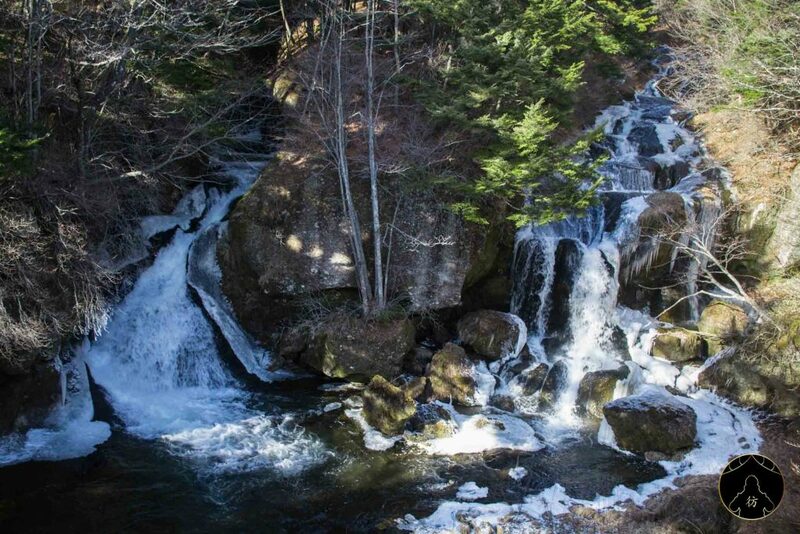 Hop back on the bus from Ryuzu Falls and stop at station 38 for a nice dose of fresh air and nature in Sanbonmatu Park. Many monkeys live here but they’re kind of fearful so I couldn’t take pictures of them. I’m sure you’ll meet some of them too! Those were my 8 favorite places in the very beautiful Nikko. I’m sure I’ll be back someday, probably during hanami. If you have any questions, please ask them in the comments below. Make sure to let me know if you liked this blog post and share it around if it helped you plan your trip to Japan. Let’s keep in touch via Facebook, Instagram and Pinterest for more pictures, videos and blog posts about my trips to Asia.